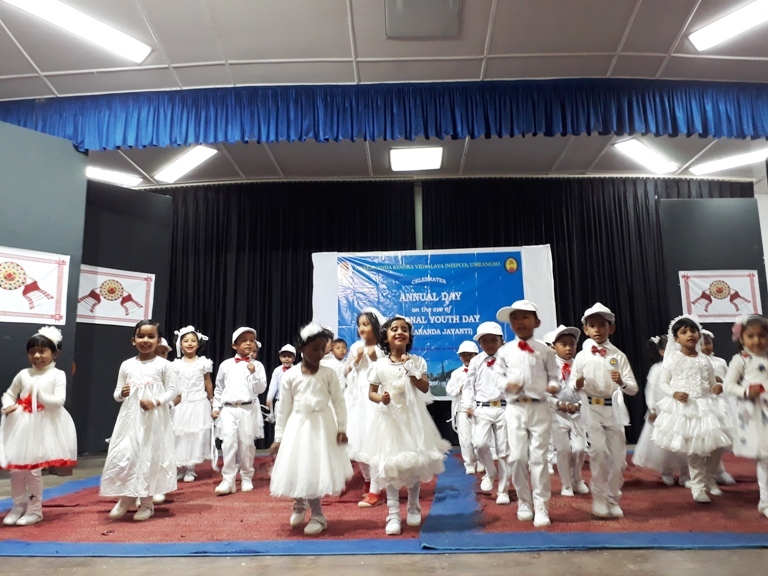 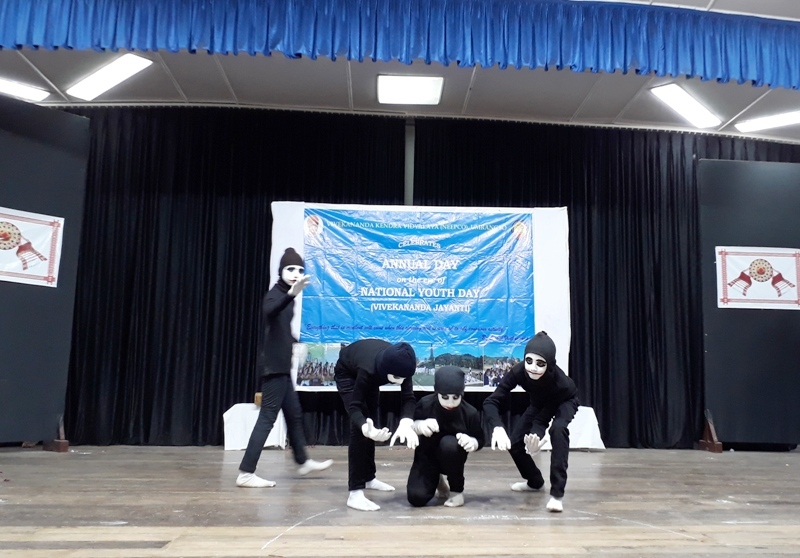 The annual day programme of VKV Umrangso was celebrating at NRC on 22/01/2019. 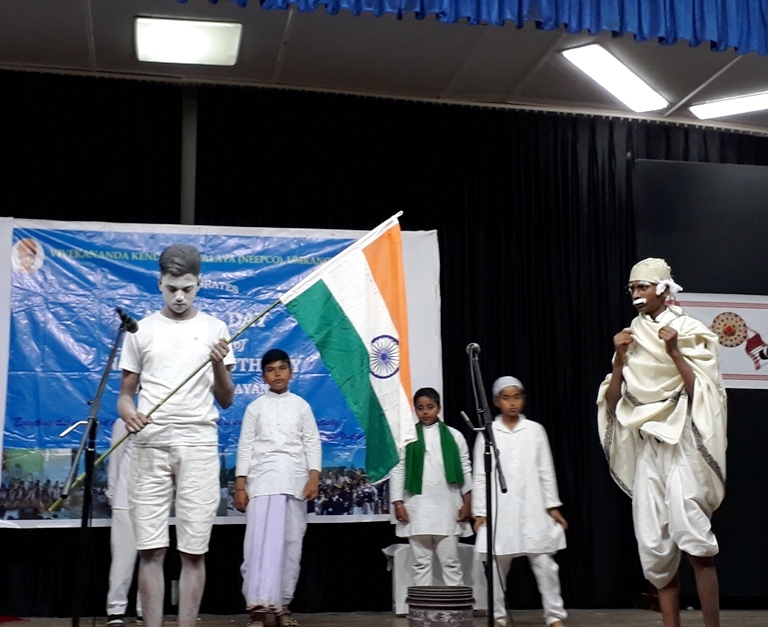 It began with lightening of the auspicious lamp and floral tribute at the portrait of Swami Vivekananda by Sri Debotosh bhattacharjee (HOP, KHEP, NEEPCO), Sri Mohan Dihingia (DGM, Civil, KHEP, NEEPCO), Sri Sanjib Mishra (GM, Dalmia Cement Ltd.), Sri Rondip Chang Kakoti(Senior Manager, HR). 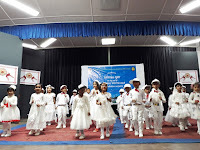 Both the Principal and Vice-Principalfelicitated the guest with Phulan Gamosa. 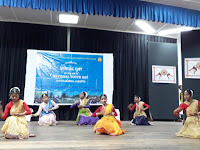 The Principal of the Vidyalaya delivered his welcome speech and appealed all to enjoy the programme without jeering but cheering the participants. there were a number of programme which were appreciated by the audience. 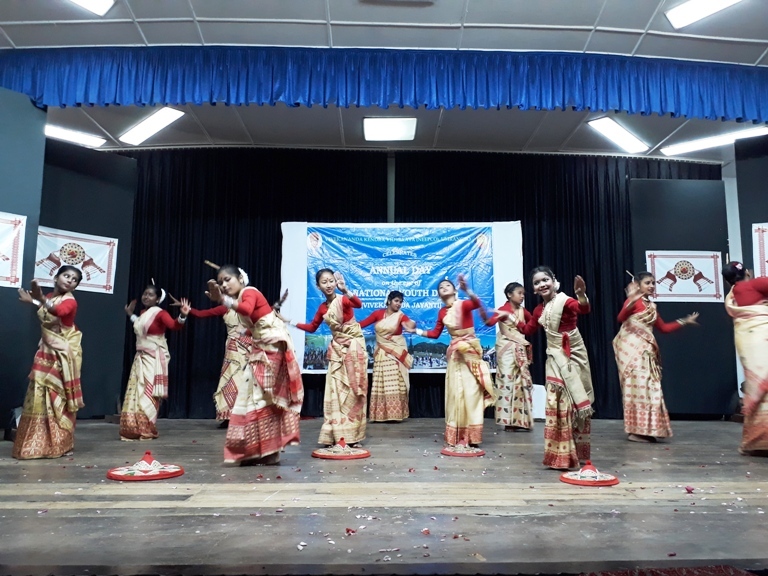 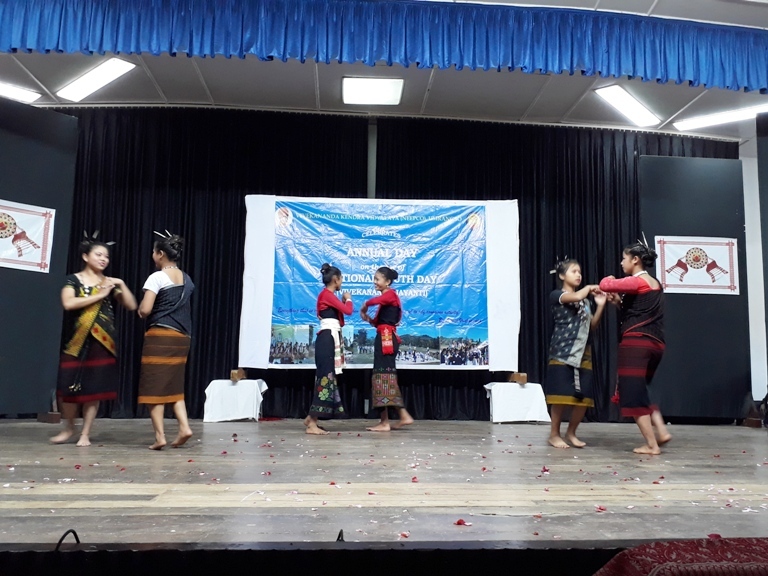 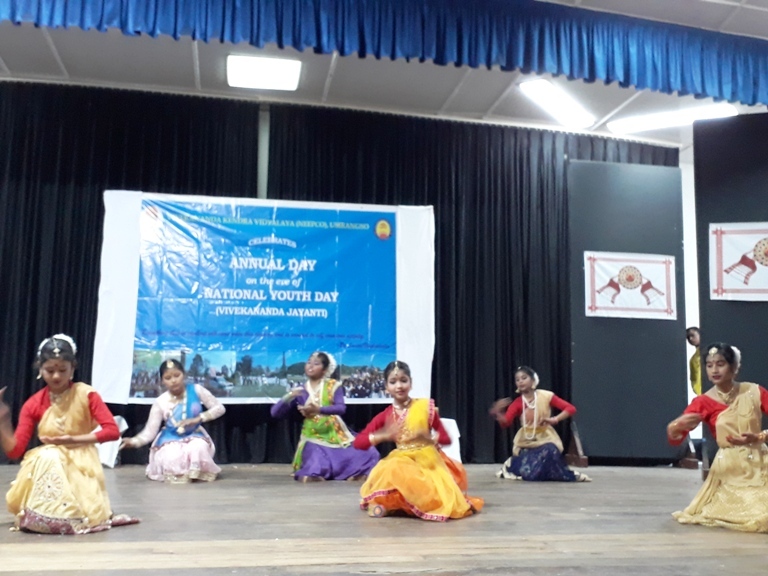 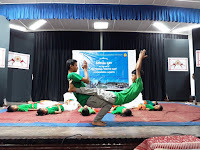 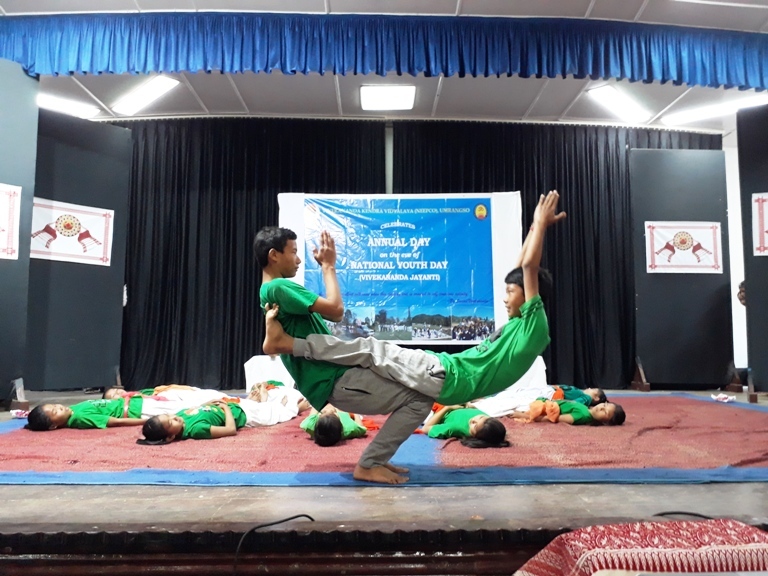 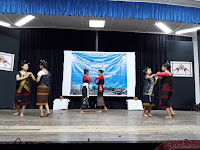 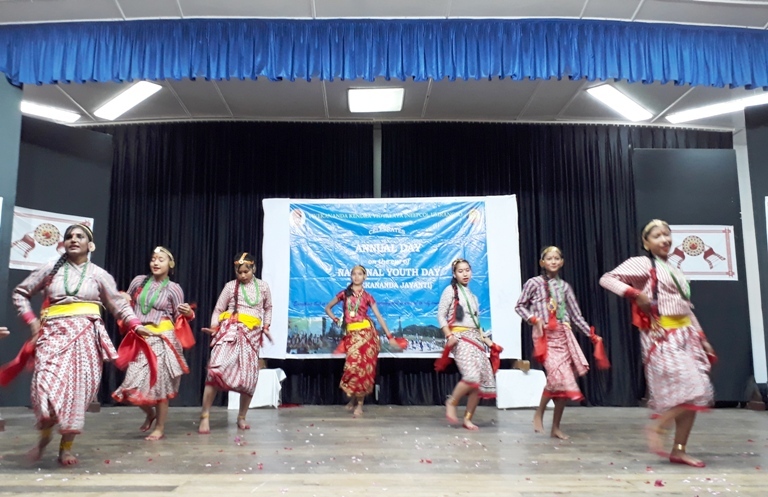 Power Point Presentation on the history of VKV (NEEPCO), Umrangso, Yoga Dance, Borgeet, Mime, Skit, Recitation, Tabla lahar, Bhangra Dance, Bengali Dance, Dimasa Dance, Karbi Dance, Bihu Dance and Nepali Dance were really attracted one and all. 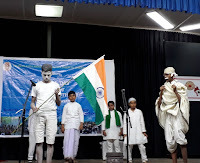 There were more than 1000 people to enjoy the programme.